Understanding the technical aspects of your website’s SEO is crucial to the success of your efforts online. Keeping up with Google’s numerous algorithm changes proves challenging to even the most tech-savvy of marketers. 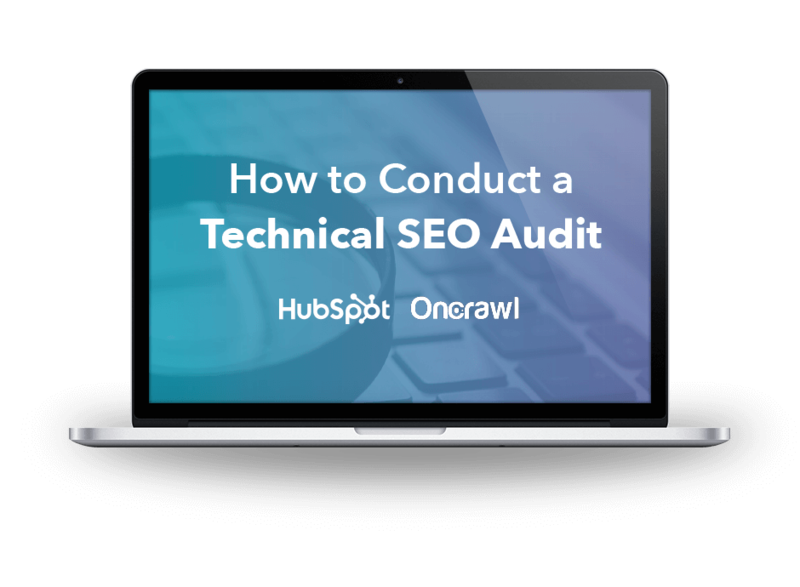 To help you set your website up for success, HubSpot and OnCrawl have teamed up to provide you with this Guide to Conducting a Technical SEO audit. Technical SEO includes key ranking factors that are embedded in the structure of your website, including crawling, indexing and more! 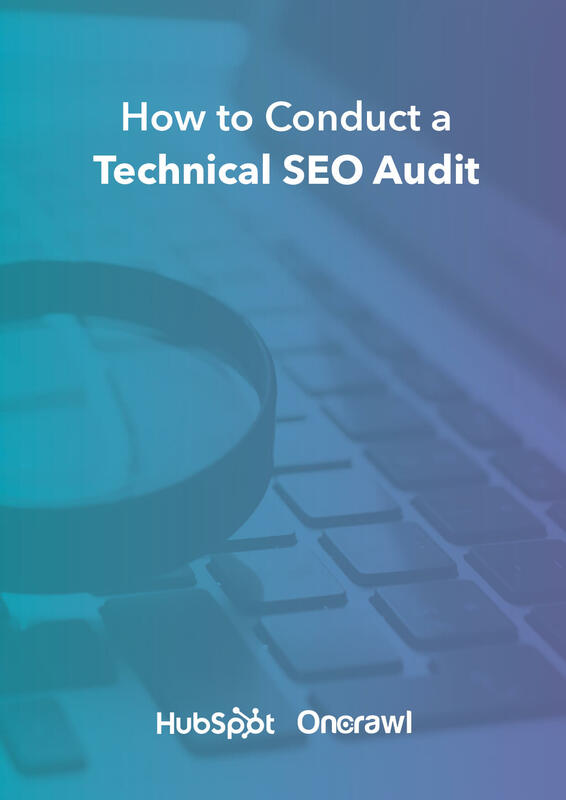 To understand how technical SEO affects the overall performance of your website, it is necessary to conduct a technical SEO audit. 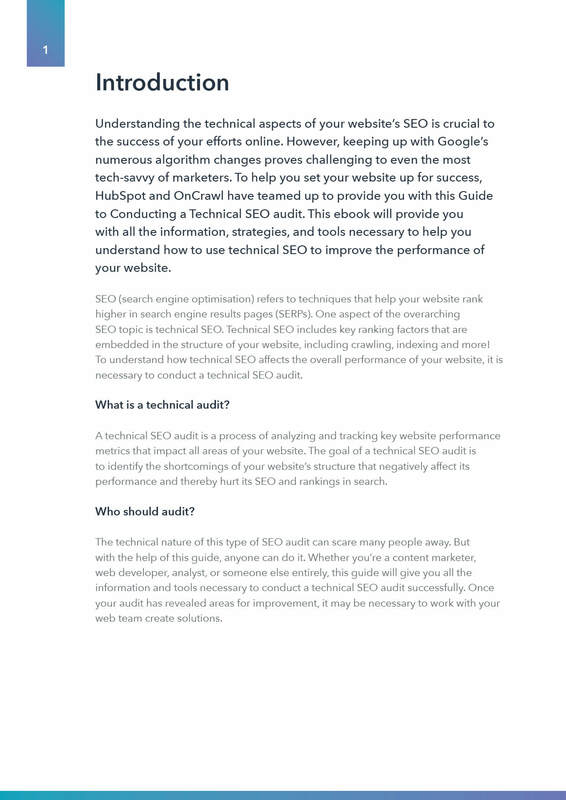 This ebook will provide you with all the information, strategies, and tools necessary to help you understand how to use technical SEO to improve the performance of your website. 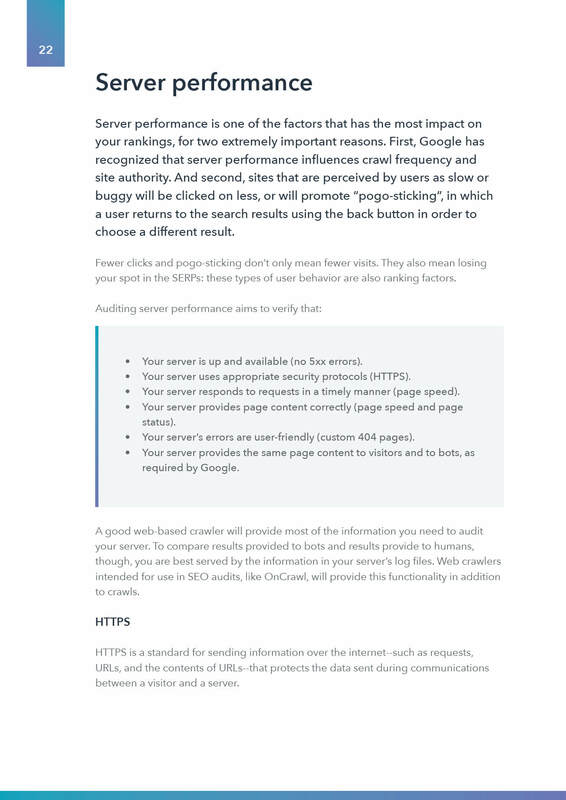 Ready to improve your website's performance? 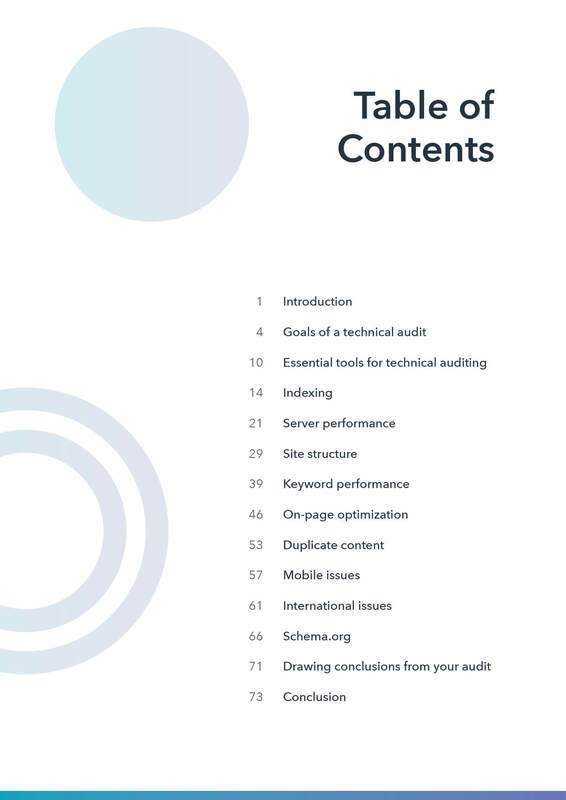 Download this guide to get started.